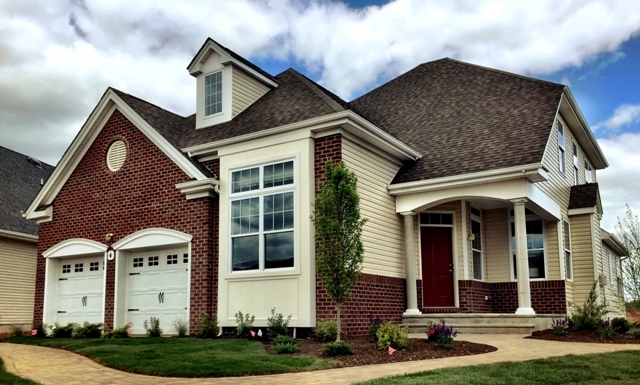 THE BELMONT MODEL AT PREMIER DEVELOPMENT’S GATEWAY AT ROYCE BROOK. HILLSBOROUGH, NJ – Even though summer has recently come to a close, interested homebuyers at Gateway at Royce Brook have already turned their attention to 2016 and are now rushing to reserve their home at the Somerset County active adult community in time for next year’s warmer months. “Now is the perfect time to buy and enjoy the excitement of Gateway at Royce Brook next summer,” says Sally Christie, Sales Manager for Premier Development, which is developing Gateway at Royce Brook in Hillsborough Township. Just a few weeks remain to purchase an upscale single-family home at this amenity-rich neighborhood and receive a delivery date in summer 2016. The urgency to secure one of these residences has resulted in a strong sales surge, with deposits taken on many homes throughout August and early September. There are also a limited number of “Quick Delivery” homes with anticipated move-in dates three-to-four months after purchase. Gateway at Royce Brook provides a complete lifestyle package with recreational and social amenities including a brand new clubhouse and recreation center with sparkling outdoor pool, tennis court, state-of-the-art fitness center, yoga studio, billiards, shuffleboard, bocce, saunas, ballroom and library. Priced from the mid-$400,000s homes at Gateway at Royce Brook range from 2,374 to 2,975 square feet of luxury living space and boast three or three-and-a-half-baths, gourmet kitchens that open to two-story family rooms, breakfast nooks, laundry rooms, formal living and dining rooms, luxurious master bedroom suites with lavish master baths, and much more. Select residences will also offer two-story entry foyers and living rooms. Homes at Gateway at Royce Brook are New Jersey Energy Efficient (Tier 1) which significantly lowers monthly gas and electric bills. Soon, homebuyers will be able to receive a comprehensive look at each of the three-bedroom layouts at Gateway at Royce Brook. A new Churchill model is expected to make its highly-anticipated debut in a few short weeks. The home will join three existing models, the Saratoga, Belmont and Wellington. Situated at 110 Falcon Road, Gateway at Royce Brook is conveniently located in the heart of central New Jersey and a short trip away from Princeton and Somerville. 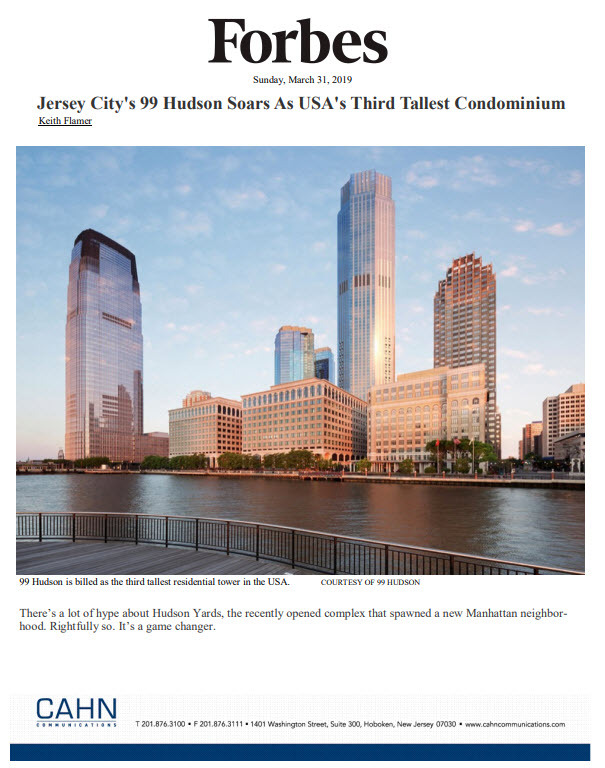 The community is surrounded by a network of major highways including Routes 206 and 287 providing easy access to the major business centers of northern New Jersey, Philadelphia and New York City just 50 miles away. Named one of Money Magazine’s Best Places to Live, Hillsborough also provides a wealth of cultural, entertainment and recreational activities within its borders. The Township is home to Duke Farms, the Royce Brook Golf Club and Neshanic Valley Golf Course and countless parks and recreation centers. Shopping is also available within the township at Nelson’s Corner and the Hillsborough Promenade or at the nearby Bridgewater Mall, as well as boutique shopping in Princeton. For additional information on Gateway at Royce Brook, please call (908) 874-3100 or visit www.premierdevelopment.com. The GPS address for Gateway at Royce Brook is 110 Falcon Road, Hillsborough, NJ, 08844. ← Second Townhome Phase Nears a Sell Out at Maple Fields in Middletown, N.Y.